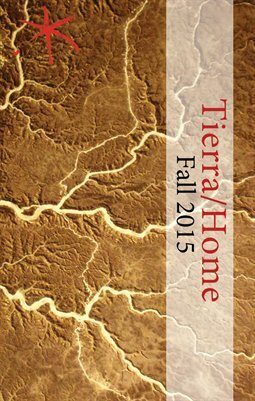 This issue of Aster(ix) celebrates “Tierra/Home,” a collection of fiction, nonfiction, and poetry organized and presented by Vanessa Mártir. The issue tackles the theme of home: home as a person or place; home as a longing for something past that no longer exists; home as nostalgia, as genesis, a beginning, an end, and the journey in between. Maya Angelou once said, “The ache for home lives in all of us.” We hope the pieces in this issue serve to assuage that ache, if only for a moment. The journal features writers Glendaliz Camacho, Nívea Castro, Anthony Morales, Tanya Pérez-Brennan, Luivette Resto, Gabby Rivera, Joshunda Sanders, Melissa Sipin-Gabon, and Rich Villar.